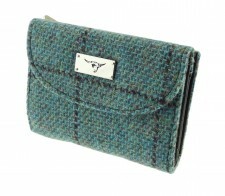 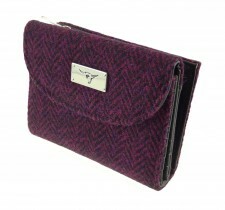 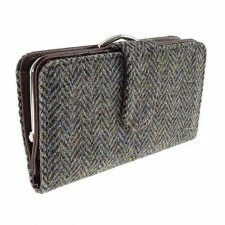 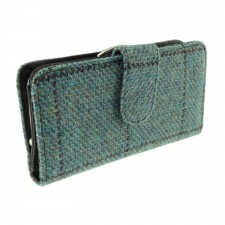 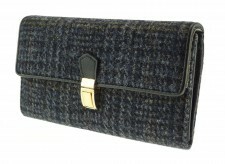 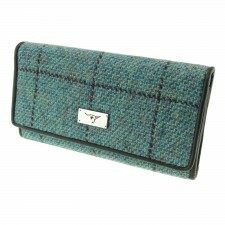 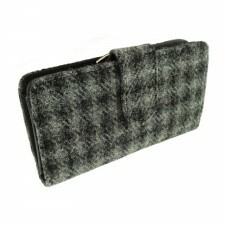 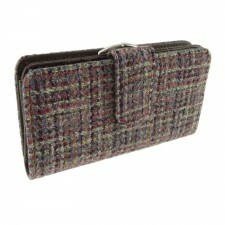 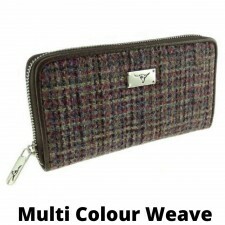 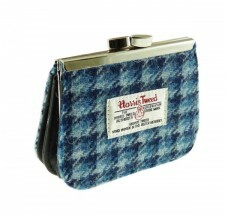 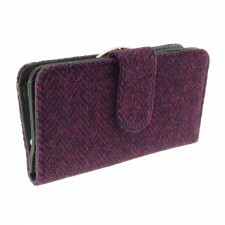 Fabulous ladies Harris Tweed purses made from the finest woven Harris Tweed. 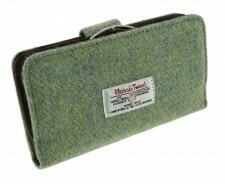 Our range can be matched perfectly with a Harris Tweed Bag in the same tweed. 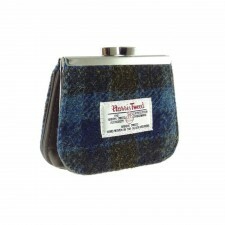 Our ladies tweed purses make fabulous gifts and with lots of different sizes to choose from there really is something for everyone. 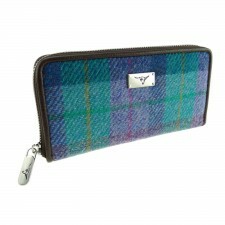 Our best seller is the Glen Appin Bute purse which is a classic style and we now keep over 5 different tweed styles in this purse. 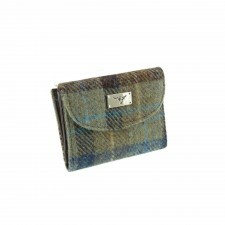 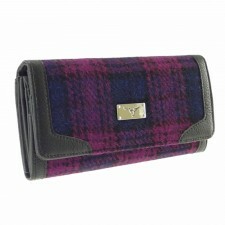 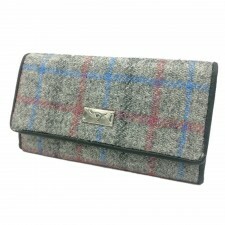 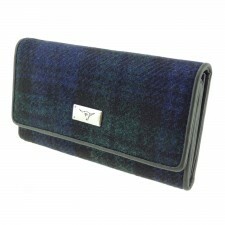 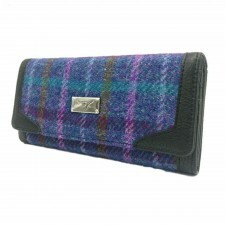 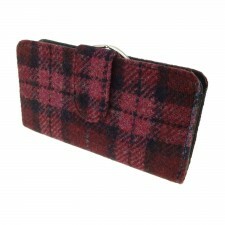 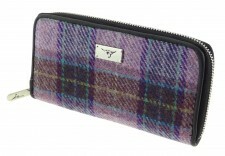 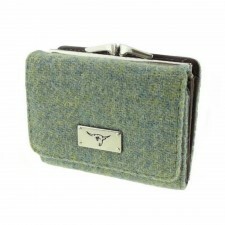 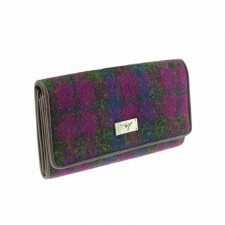 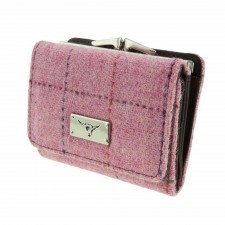 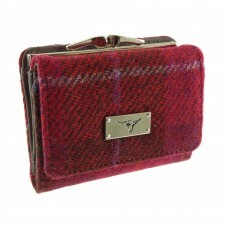 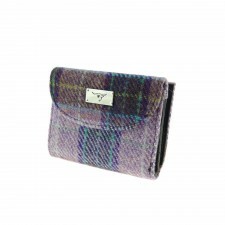 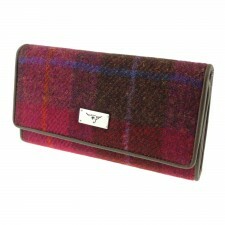 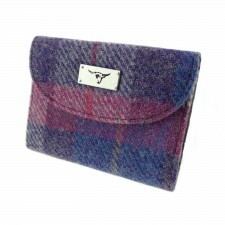 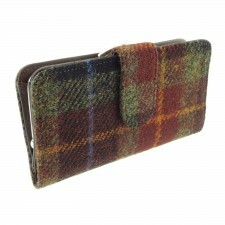 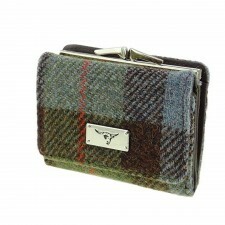 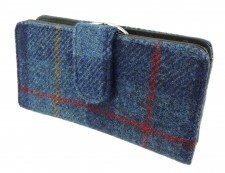 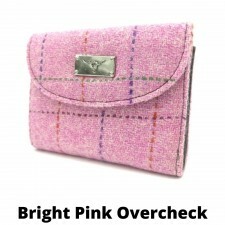 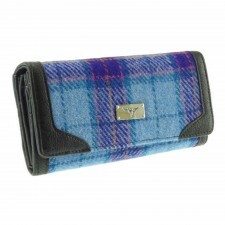 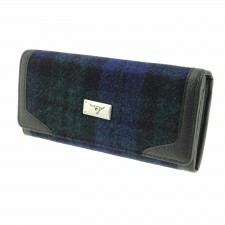 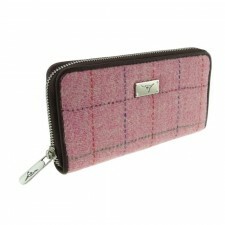 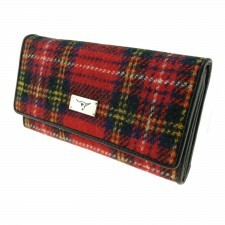 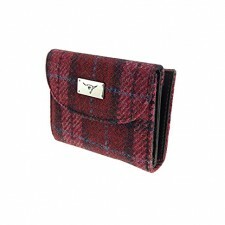 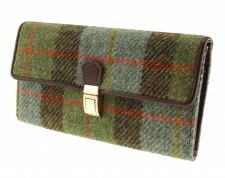 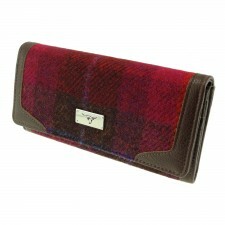 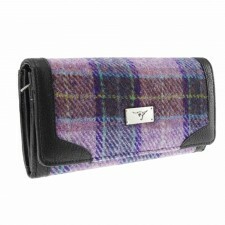 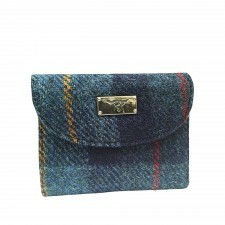 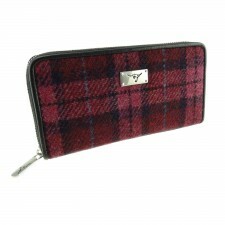 Also, take a look at our fabulous range of Ness purses and coin and tartan purses, great value and all in stock.